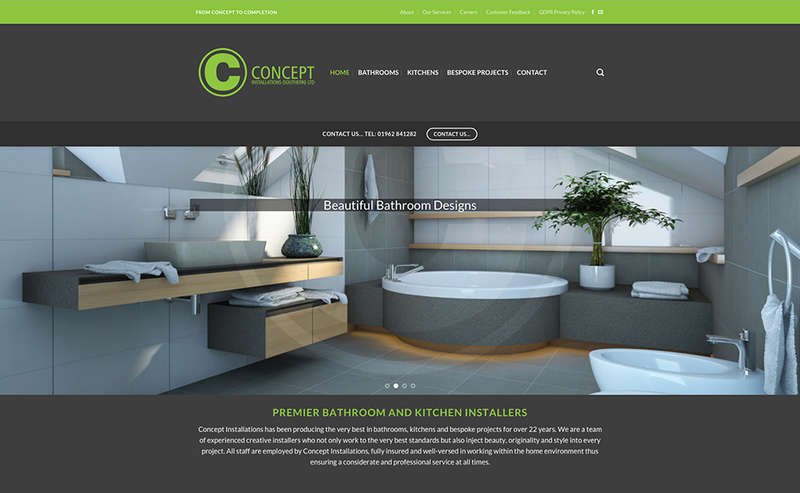 Concept Installations – New Website! We have just redesigned our website so that we can give users a better experience. The new site is completely mobile and device-friendly so you can browse our site and keep up to date with our latest news any time, anywhere! From time to time Concept Installations will post useful articles and updates to engage with our customers. Please visit our site regularly to keep up to date with our news.